I am an assistant professor in Dept. Computer Science and Software Engineering, directing the Computational Automated Learning Laboratory. Previously I worked in the Autonomous Learning lab at UMass Amherst, working closely with Sridhar Mahadevan and Andy Barto. I also worked with Prof. Rich Sutton in the summer of 2018. I am looking for highly motivated PhD students for Fall 2019, with a special focus on applying RL/AI to autonomous driving and edge computing. Click here for details. If you are a PhD student looking for an advisor, you are welcome to drop by or email me your resume. Due to budget issues, the lab cannot take in M.S. students for the moment. Mar 2019Nirmit Patel, the first M.S student in our lab, just won the prestigious Outstanding Master Student Award. Way to go, Nirmit! Feb 2019Dr. 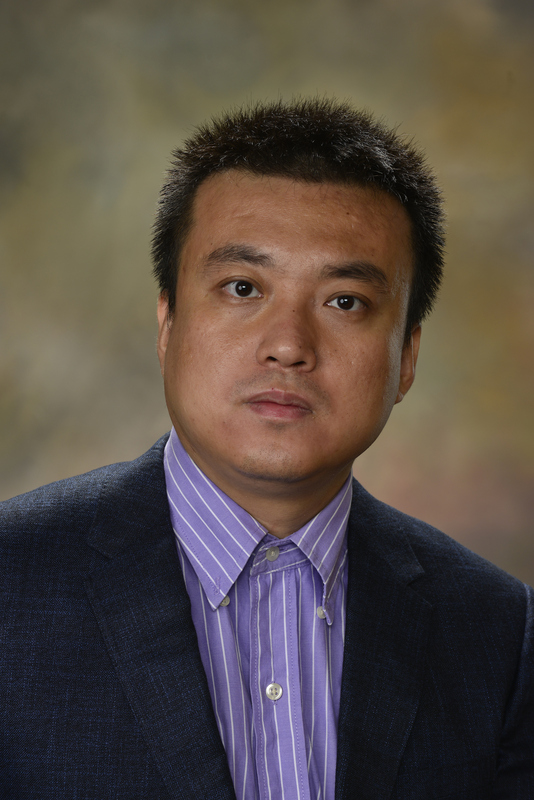 Bo Liu will serve as a senior PC member of IJCAI-2019, and a PC member of ICML, UAI, NIPS. Jan 2019Our AAMAS-2019 paper "Optimal Control of Complex Systems through Variational Inference with a Discrete Event Decision Process" is accepted! Thanks to my collaborators! Jan 2019We are grateful to Amazon for awarding us the prestigious Amazon Research Award (Class of 2018)! We will conduct research on using sequential decision-making to tackle fraud transaction risk management problems in e-commerce. Sep 2018One AAAI-2019 paper accepted! 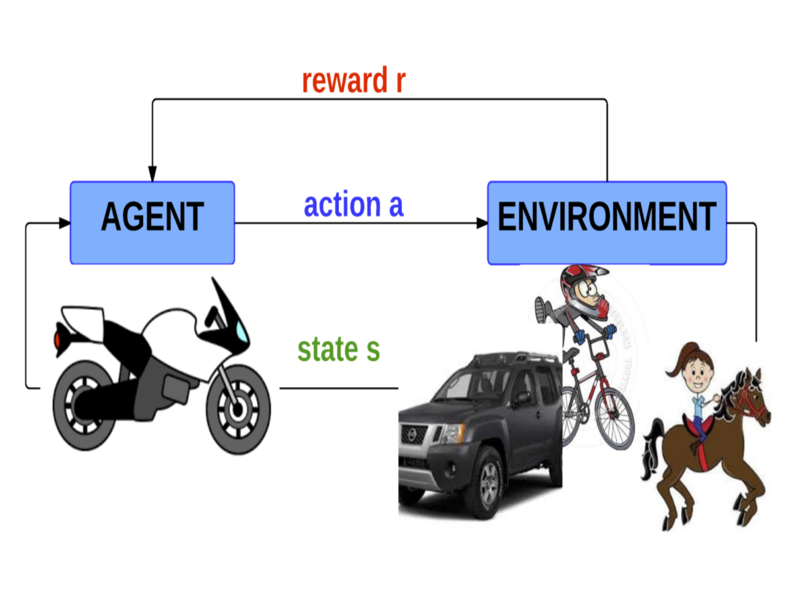 "SDRL: Interpretable and Data-efficient Deep Reinforcement Learning Leveraging Symbolic Planning" is our 2nd publication on the topic of trustworthy and interpretable decision-making! Thanks to my collaborators! Sep 2018Our paper "A Block Coordinate Ascent Algorithm for Mean-Variance Optimization" is accepted by NIPS-2018! This offers the first risk-sensitive RL method without the burden of tuning two-time-scale stepsizes, and also with provable sample complexity analysis! Thanks to my collaborators! Aug 2018Our paper "Proximal Gradient Temporal Difference Learning: Stable Reinforcement Learning with Polynomial Sample Complexity" is accepted by Journal of Artificial Intelligence Research (JAIR)! This paper provides a family of stable, off-policy, linear complexity per-step, and provable sample complexity reinforcement learning algorithms based on the Legendre-Fenchel duality. Thanks to my collaborators! Jul 2018Our paper "Hierarchical Feature Selection for Random Projection" is accepted by IEEE-TNN! Thanks to my collaborators! Jun 2018Our paper "Stable and Efficient Policy Evaluation" is accepted by IEEE-TNN! This paper offers an attempt when you cannot obtain long traces (consecutive trajectories) in some problems. Thanks to my collaborators! Also congratulations to Daoming, who is the first author of the paper! Apr 2018Our paper "PEORL: Integrating Symbolic Planning and Hierarchical Reinforcement Learning for Robust Decision-Making" is accepted by IJCAI-2018! This paper offers a unified framework between symbolic planning and data-driven decision-making. Thanks to my collaborators! Aug 2017Our lab was awarded the Rhino-bird Award Fund by Tencent AI LAB! Thanks to Tencent! Apr 2017You are welcome to submit your wonderful ideas on machine learning, data mining with applications to cyber systems! Check the ICDM-2017 workshop 'ML in Cyber!' See you in New Orleans in the sunny November! May 2016Our paper “Dantzig Selector with an Approximately Optimal Denoising Matrix and its Application to Reinforcement Learning” is accepted by UAI-2016! Thanks to my collaborators! Apr 2016Our paper “Proximal Gradient Temporal Difference Learning Algorithms” is accepted by IJCAI-2016! Thanks to my collaborators! Dec 2015Our Proximal Gradient TD work received high praise from Prof. Rich Sutton in NIPS-2015! "Try the new true-gradient RL methods (Gradient-TD and proximal-gradient TD) developed by Maei (2011) and Mahadevan (2015) et al. These seem to me to be the best attempts to make TD methods with the robust convergence properties of stochastic gradient descent." Nov 2015Our paper “Uncorrelated Group LASSO” is accepted by AAAI-2016! Congratulations to my collaborators! July 2015Our paper “Finite-Sample Analysis of Proximal Gradient TD Algorithms” won the Facebook Best Student Paper Award of UAI 2015! Thanks to my collaborators!